Laser Hair Removal Versus IPL: Which is Better? Home/Laser Treatment/Laser Hair Removal Vs. IPL: Which is Better? Getting rid of stubborn hair growth can be frustrating, time-consuming and costly. But if you have been holding off for that one solution that can promise you long-lasting results, then wait no more because the answer has arrived! 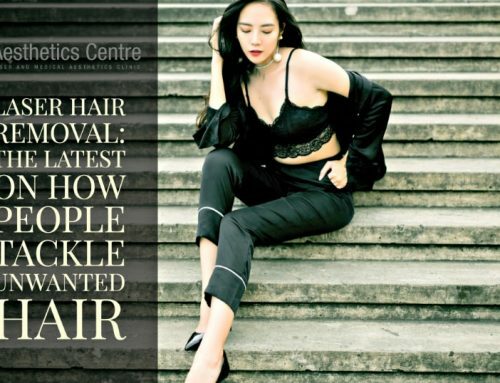 In Singapore, aside from clinics – salons and spas have also been working up a sweat promoting their hair removal packages which can range from mechanical removal to the more advanced laser hair removal treatments. On the higher end of the spectrum, one of the services that have been widely marketed is IPL or Intense Pulsed Light. IPL has its perks, but experts claim that it might not be up to par in providing long-lasting hair removal as lasers would. As a consumer, it’s easy to get confused or swayed over a certain procedure especially when sophisticated words and flowery promises are thrown your way. But allow us to give you the facts and enlighten you on the pertinent details that must be considered when shelling out money for what you hope would be a long-lasting solution. What is the difference between IPL and a medical grade laser system in terms of hair removal? And which among the two would be a good option? Read on, and we hope you will be enlightened and reach a well-informed decision. To bust the confusion, IPL treatments are not lasers, hence it is quite misleading to call it as such. As with lasers, it is also considered a light-based treatment, but they have distinctive differences which potential patients must know. IPL has significantly evolved over the years, and since then it has been used safely for the cosmetic treatment of unwanted hair, vascular lesions and pigmented lesions. These devices have often been placed in comparison with medical laser treatments, but they are non-laser high intensity light sources. Hair colour and size are important factors in predicting the efficacy of hair removal through IPL. Coarse and dark hair has a higher tendency of absorbing more energy and respond better than light and fine hair. As a matter of fact, blonde and white hair do not respond to IPL and would be adequately addressed using alternative hair removal treatments – those that doesn’t depend on hair pigment for it to work. IPL is widely used today that there are several home-use IPL devices in the market that has gained FDA approval for the treatment of unwanted facial hair. Although it appears to be safe, the results from clinical studies show that its effectiveness is lower compared to in-office treatments that use devices in higher energies. So, you might want to do more research before putting in that order! There are several salons and spas that offer IPL treatments at incredibly low prices. Although this may seem quite a deal, but you need to consider it with a grain of salt. Know that there is a reason – usually not to your advantage – as to why they are so cheaply priced. Initially, it may seem like an amazing deal but it may require you many more sessions in the long run. It is also important to note that even though IPL is widely used in aesthetic establishments, it doesn’t mean that it is the safest. There have been reported incidents where it resulted in burns and scarring. To ensure patient safety it has to be used with great care at low settings for darker skin types (Fitzpatrick II-VI), which is why its hair removal action may not be as strong as its laser counterpart. Alexandrite Laser (755nm) – used to treat fair to mid toned skin with medium to coarse dark hair. ND: YAG Laser (1064 nm) – used to treat darker skin types with coarse hair. Diode Laser (800-810 nm) – used to treat fair to mid toned skin as well as dark fine hair. Within these devices are brand names like Alma, Cynosure, Candela and Lumenis. Among the three respected brands just mentioned, The Aesthetics Centre uses Alma, Candela, and Lumenis to deliver safe and highly satisfying results. The laser system used is selected by the doctor and depends on your skin type and hair texture. For years, laser hair removal has been constantly compared with IPL in terms of effectiveness or efficiency. Most patients respond well to laser hair removal, and a lot of experts suggest that the former is a better option as well, but there are always exceptions to the case. However, it is still quite rare for individuals to be unresponsive to laser depilation. Laser hair removal has indeed come a long way since the mid 90’s. Older generation of lasers were slow and painful, and it only works on individuals with very dark hair and very light skin. Therefore, these devices are often preceded by their reputation. Thanks to innovation we now have sophisticated devices that can work on all skin colours and on any area of the body. Medical grade lasers work by emitting one single wavelength of light which results in maximized laser penetration to the targeted area. The light emitted is absorbed by the pigment in the hair, concentrating on the hair shaft. This causes the hair to be eliminate without harming the skin or follicle. As mentioned earlier, lasers need coloured pigments for it to deliver its action. The beam of light for hair removal is filtered into a specific wavelength for it to be absorbed by the coloured pigment contained within the hair. In a way, that pigment will serve as its target. 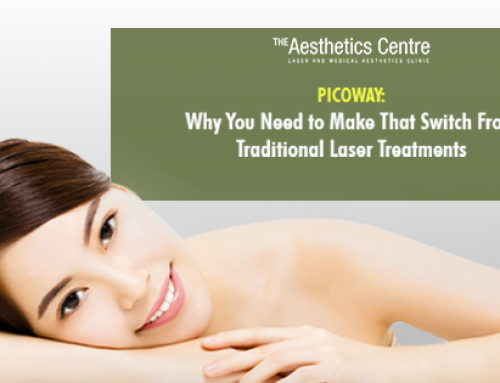 Otherwise, the laser will just pass through the skin and will have no effect. In most cases the patient will notice a visible reduction after the first session. In this aspect, medical grade laser works similarly with IPL because the effectiveness also depends on the life cycle of the hair during treatment. Therefore, patients must know that in a single session, we are only targeting a percentage of hair. This is usually in the range of 15-20% per session. In that respect, effective hair reduction is usually achieved within six sessions. Others may need less, while some may require more. If hair reduction is not achieved, this could be caused by a hormonal imbalance or a side effect of some medications. 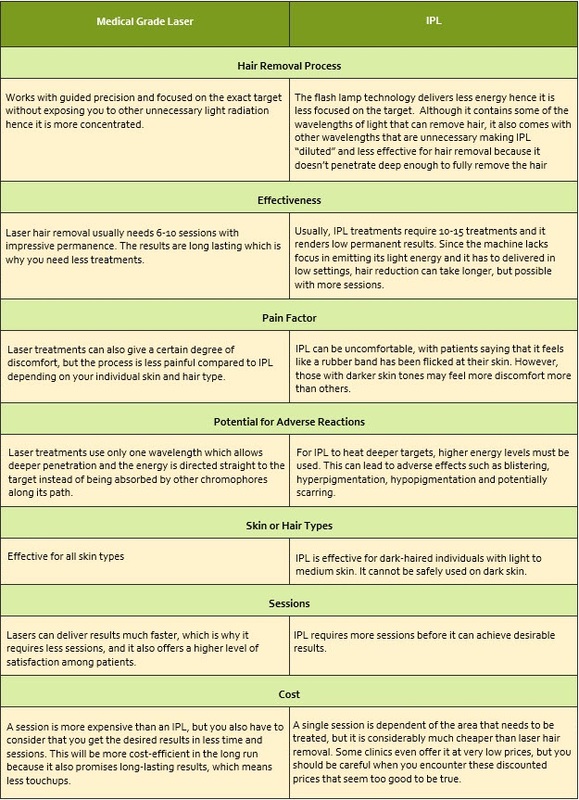 What makes laser a unique and effective light-based hair removal treatment is because it is monochromatic, coherent and collimated. This means that it has more focus which enabling it to precisely control where the energy is being delivered so that the laser absorbs into the hair without damaging the skin. The lasers used for hair removal at The Aesthetics Centre have passed clinical trials and have been approved by the FDA. This gives patients a good blanket of safety adding to the fact that this is to be only operated by qualified and certified medical professionals. The Health Sciences Authority of Singapore only issues laser licenses to medical doctors, therefore beauty salons are not approved to use laser systems for aesthetics purposes. Do I Go for a Laser Treatment or an IPL? The answer will largely depend on your goal. Not to discredit the action of IPL in hair removal as it also renders benefits in that area. Although, it might not be as significant as the results provided by medical grade lasers. Patients should communicate their needs and what areas they want to focus, because each device available today has their own strengths. The question you should be asking is, “what do I need to treat my concerns?” Maybe, IPL will already give you the results you seek, or maybe your hair situation requires a more aggressive approach through laser treatments. Don’t easily get swayed by price, but rather, look at the bigger picture and how you can benefit from it in the long term. What to expect during a consult at The Aesthetics Centre? At our clinic, we prepare you with realistic expectations because we want you to know that what we are offering is no miracle cure, but a process. 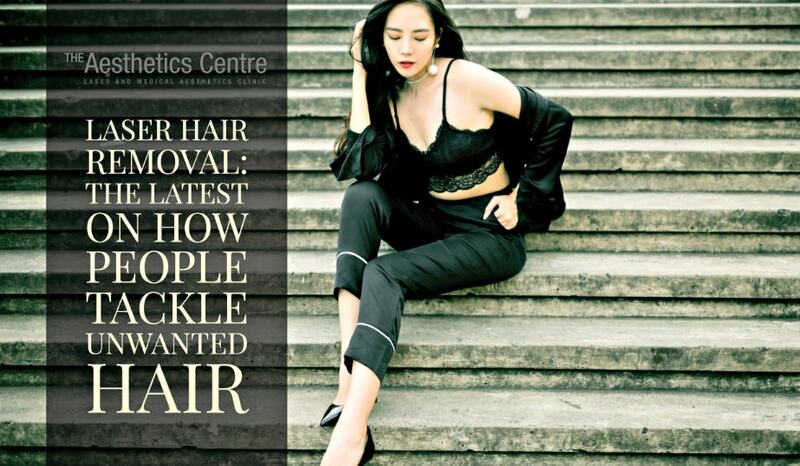 We carefully assess if your hair is suitable for our treatment and we don’t go ahead without proper explanation. It is our job to ensure that you understand what you are signing up for. Why choose The Aesthetics Centre?  Our team is friendly, professional, and honest. We make sure that we provide you with top-quality treatment that is based on a good understanding of the medical grade lasers we operate. Our laser hair removal treatment provides high intensities of safe laser energy that are needed to target and remove the very fine dark hairs, but that is only part of the process. We have a team of trained and experienced laser technicians headed by Dr. Soosay to deliver you the care and attention you need. Our medical grade lasers are scientifically proven to remove stubborn and unwanted hair in high intensities of laser energy in a very safe and controlled method. It penetrates deep into the follicle to target hairs right at the level needed to eradicate them. This approach maximizes the effects of every session you have with us, and we assure that our team are also working their best to give you personalized care. We have a ten-year record and have worked with skin from different shades of the spectrum. Book your consultation with us today, and let’s plan how we can achieve that smooth and hairless skin! 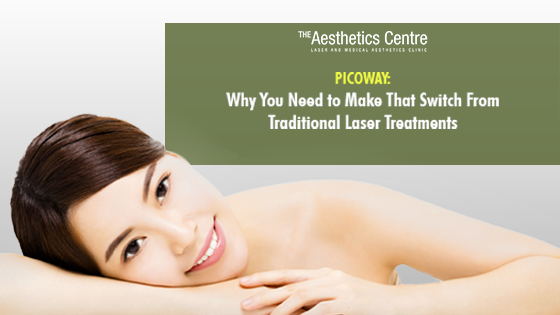 You may call us at +65 6820 3308 – +65 6820 3309 or send us an e-mail at enquiry@aestheticscentre.com. Tune in to our Facebook page for the latest news and updates, or follow us on Instagram! By Anita Soosay|2018-10-17T16:18:39+00:00|Laser Treatment|Comments Off on Laser Hair Removal Vs. IPL: Which is Better?